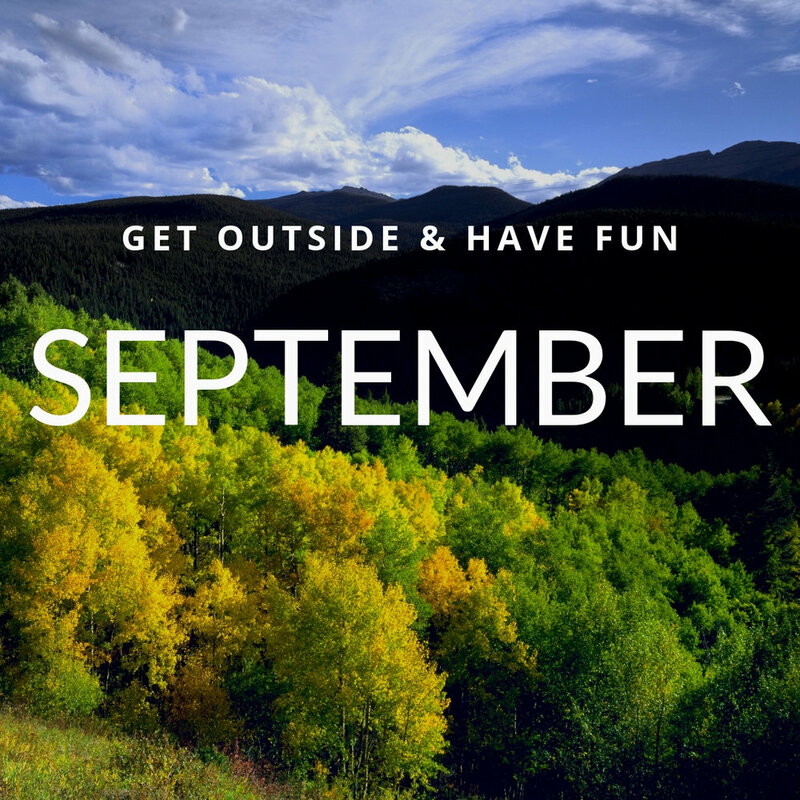 The month of September is filled with plenty of ways to get outside and have fun! 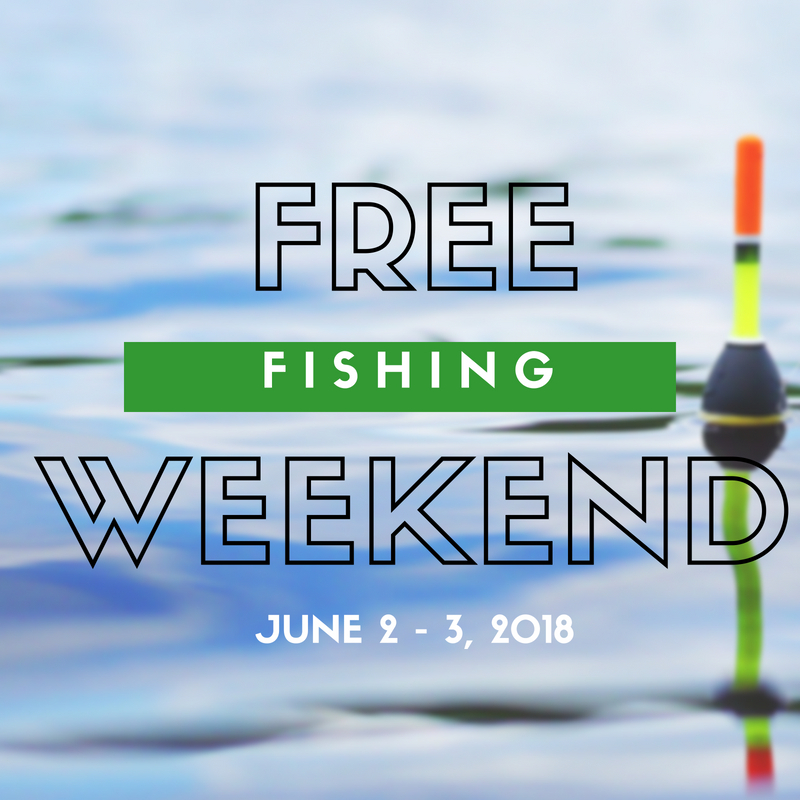 From fishing tournaments, parties, and volunteer opportunities - you, your friends, and family can find something fun to do this month! You can always find out what's going on in your community by following your local chapter, CTU's web calender, or CTU's Facebook event listings. Do you have your weekend plans figured out? If not, there are lots of great events coming up that you definitely do not want to miss! 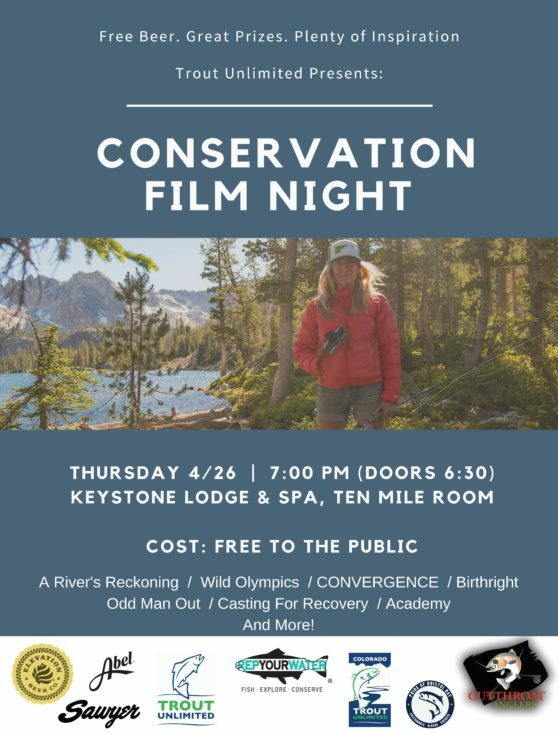 Below is a quick digest of all the fun things happening along the Front Range of Colorado: Check out the full list of upcoming events here. Join TU volunteer leaders from across the West on April 27-28, 2018 in Keystone, Colorado for enlightening presentations, inspiring dialogue and engaging camaraderie with those who share your dedication to TU and our mission. The TU Western Rendezvous is an occasion to be inspired – by lessons from volunteer leaders, the work of TU staff, and conversations with newfound friends. The event will also be an excellent opportunity to discuss the unique issues facing the region as well as a chance to network and build relationships with fellow TU volunteer leaders. If you are interested in attending any of the meetings, please register here. 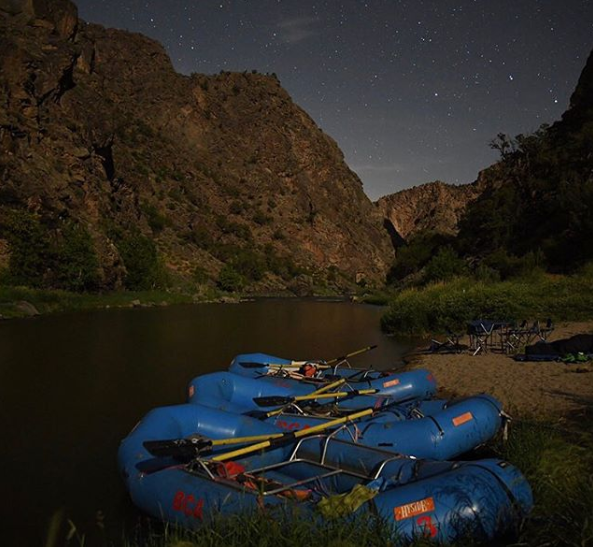 This two-day event happening 4/28 - 4/29 highlights the best of the Rocky Mountain’s emerging fly brands while also giving anglers access to some of the most trusted names in the industry. 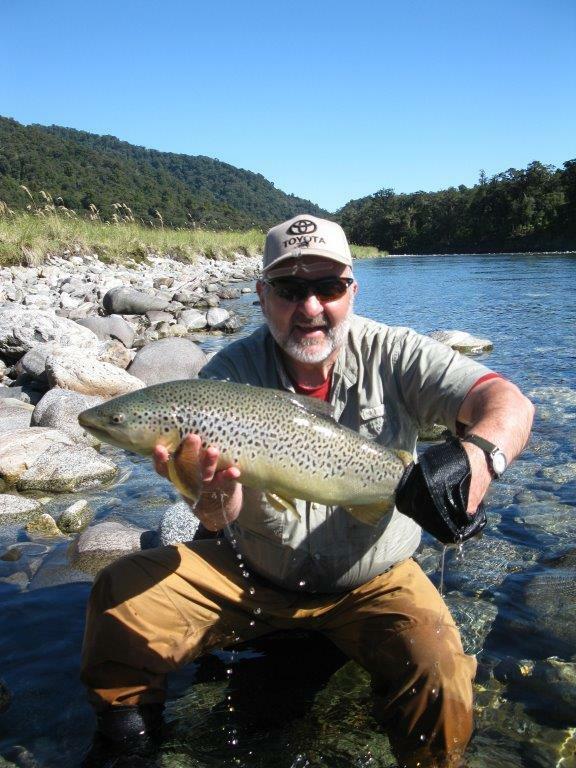 Our shared passion is to make the sport of fly fishing accessible to all. 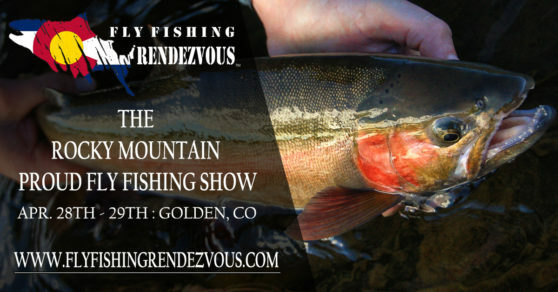 Check out the full vendor and speaker line up at www.flyfishingrendezvous.com. Tickets are $8 in advance/$10 cash at the door. Scouts in uniform and kids under 12 years old get in free. GET $1 off your advance online ticket price by using "CTU" coupon code upon checkout. Ah, nothing like spring in Colorado! Wildflowers blooming, snow melting off the mountains, creeks flowing, oh and caddis season is in full swing! We start seeing caddis bouncing up and down on the surface or skating across the water, tempting the hungry trout! 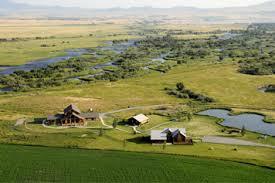 To celebrate this great time of year, The Collegiate Peaks Chapter of Trout Unlimited is holding its 33rd annual Caddis Festival Banquet & Auction on Saturday, May 5th, 2018, at the Chaffee County Fairgrounds in Poncha Springs, Colorado. 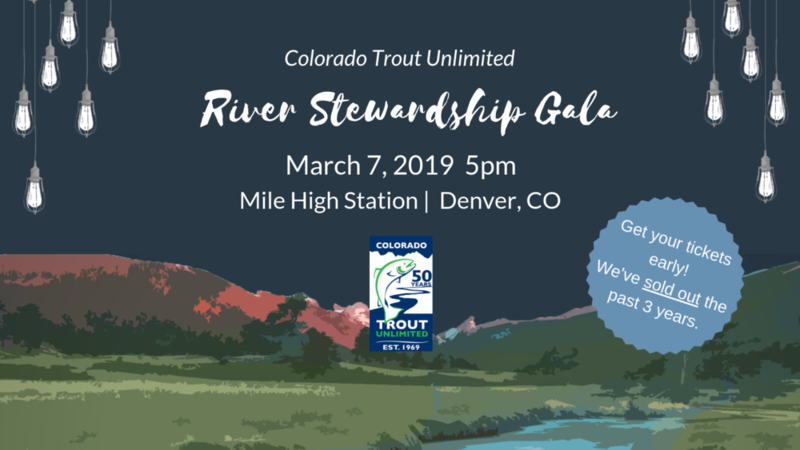 There will be lots of fun for everyone – both anglers and non-anglers, including a silent and live auction, special raffles, a heads-or-tails game and bucket raffles! The social time and cash bar open at 5 PM with a buffet dinner catered by Variations starting at 6:45 PM.The prizes that YOU could take home are truly outstanding, including fine fishing gear, unique artwork, hosted fishing trips and more! 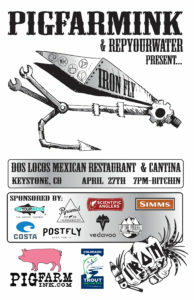 There will be items for men, women, kids, anglers and non-anglers. 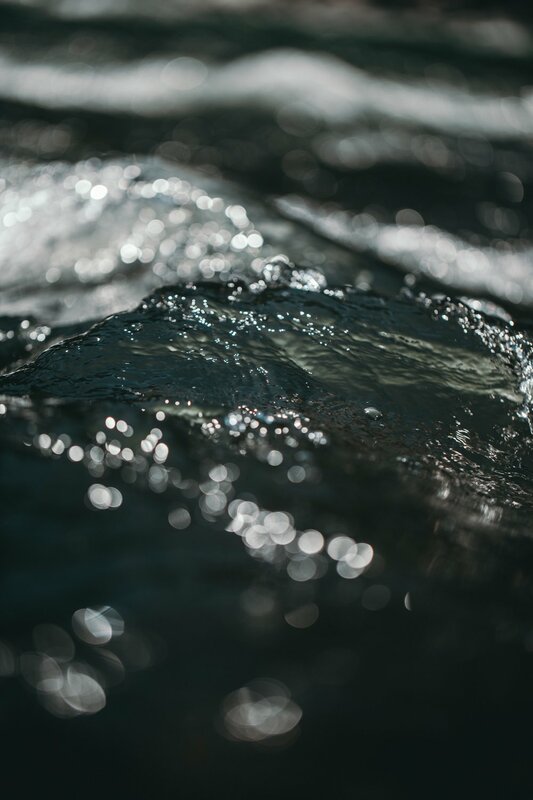 Since 1985, CPC-TU has provided educational programs and activities for youth and adults and provided funds and volunteers for river and riparian restoration projects in the Upper Arkansas River Valley. Come hang out and support a great cause! The Caddis Festival Banquet & Auction is CPC-TU's major fundraising event of the year and they look forward to seeing you! * In collaboration with GARNA, held the 6th grade conservation camp in Buena Vista, high school ecology classes in Salida and Stream Explorers educational activities in Buena Vista and Salida. Registration is easy and online! Follow the link below. What is the IRON FLY? Well, instead of just explaining it to you, here's a great video explaining exactly what it is. 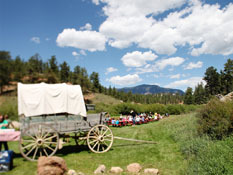 TU Western Regional Rendezvous: https://gifts.tu.org/western-regional?